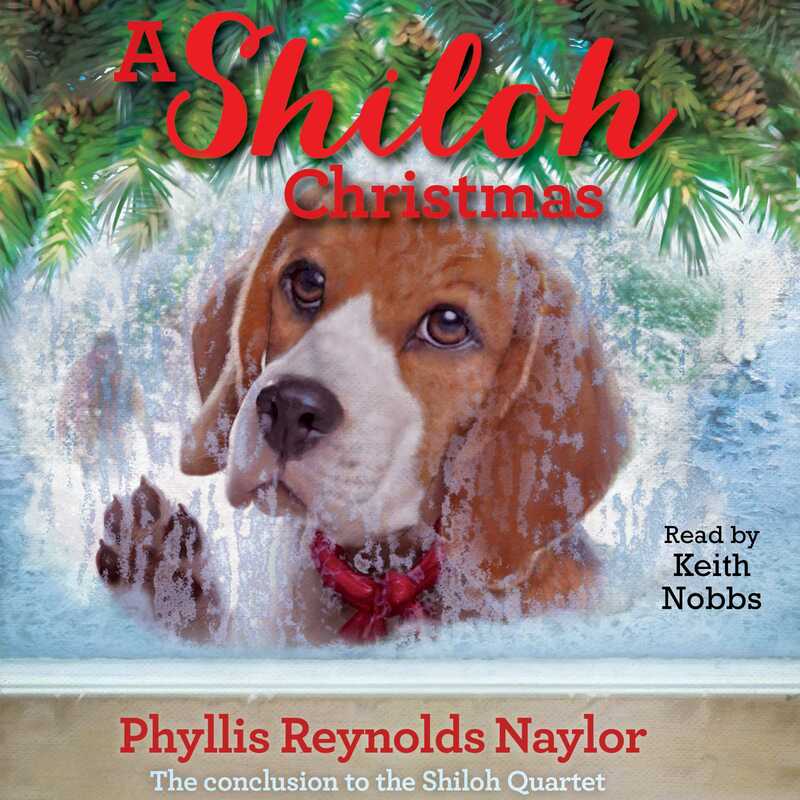 A rescued beagle and his boy owner seek love and understanding for their troubled small town in this holiday companion to the Newbery Medal–winning Shiloh, from Phyllis Reynolds Naylor. Christmas is coming and Marty and his rescued pup Shiloh are sure glad about that—for their town is low on love and understanding and they hope that the joy of the holiday will bring with it the generosity of spirit that’s so lacking. It’s been a year since Marty Preston rescued Shiloh from Judd Travers and his cruel ways, and since then, Marty and Shiloh have been inseparable. Anywhere Marty goes, the beagle’s at his side, and Marty couldn’t be happier about that. Even Judd has been working to improve his reputation. But just as townsfolk grow more accepting of Judd, a fire in the woods destroys many homes, including Judd’s, and Judd’s newly formed reputation. Doubt, blame, and anger spread faster than the flames—flames that are fanned by the new minister, who seems fonder of fire and brimstone than love and mercy. And why are his daughters so skittish around him? And what’s happened to Judd’s dogs? With Christmas right around the corner, Marty has a lot of questions, and how they’re answered might just take a Christmas miracle. 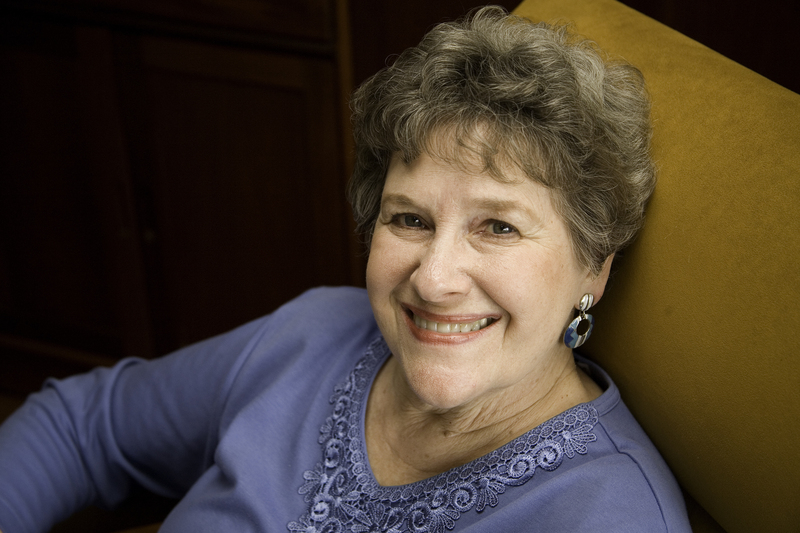 Phyllis Reynolds Naylor’s fourth book in the Newbery Award–winning Shiloh series—following Shiloh, Shiloh Season, and Saving Shiloh—is full of heart-thudding suspense, as well as comfort and joy. Marty and his beagle, Shiloh, have been inseparable since Marty rescued Shiloh from Judd Travers’s cruel treatment. Anywhere Marty goes, Shiloh’s by his side, and Marty couldn’t be happier about that. Even Judd has changed his ways and is trying to live a better life, to be a better person. When a fire breaks out near Judd’s property, Marty risks his life to save Judd’s dogs, but the dogs run away after they are set free from the danger of fire. As Marty and Shiloh search for them, Shiloh also goes missing, and Marty is beside himself. Then, townsfolk start blaming Judd for the fire! With Christmas just around the corner, Marty tries to remain hopeful—that the Christmas spirit will bring love and generosity to his town, and Shiloh home. 1. Many people in the community neither like nor approve of Judd Travers even though he is trying to change. How does Judd prove to the townspeople that he has changed? 2. Judd, Marty, and Rachel have all been influenced by their parents. How has the parental influence felt by each character shaped that character’s life and personality? 3. Marty thinks Dara Lynn is exaggerating when she talks about Ruthie’s father and the punishment he administers. Do you agree? How is exaggerating different from lying? 4. What is David and Marty’s reaction when they find Rachel locked in the shed? How do they respond? How does their perception of Rachel change as a result of the incident? 5. What do Marty’s parents think of Pastor Dawes? How do they feel about his sermons? What do they learn about his personality from what others have told them? 6. Why are Marty’s parents concerned about Rachel and Ruthie? What occurs to lead Marty’s parents to conclude that the girls are being abused by their father? 7. Who are the people Marty trusts to answer his why questions? How do the answers he receives from them help Marty grow wiser? 8. Why does Marty put his life in danger to save Judd’s dogs? Why does Marty want to tell his parents? How do Marty’s parents react to his confession? 9. Why are people in the community convinced that Judd started the fire even after the investigation proves he is innocent? How does Judd react to their rudeness? 10. Why does Rachel run away? What does Judd do and say to help restore her to her family? 11. What parenting advice do Marty’s parents give to the pastor and his wife? How does their advice help the pastor become a more loving father? 12. How does Doc Murphy encourage Marty’s dream of becoming a vet? How does Dr. Collins encourage Marty’s dream? 13. What is ironic about the way people judge Judd and the preacher? Of the two, who is the kinder person? What evidence in the novel supports your choice? 14. What does Marty learn about people and life as a result of the biography and autobiography assignment Mr. Kelly gives his students? 15. When Marty’s dad talks to Judd about the preacher coming to Christmas dinner, Marty says, “Talk about smooth.” What does Marty mean? How does his dad convince Judd to come for dinner? 16. When the preacher sees Becky climb into her dad’s lap, why does he cry? How is this the beginning of change in the way the preacher treats his daughters? Doc Murphy says, “Since the world began, not a single drop of water has been added to the earth, or a single drop taken away.” What does this mean? Ask students to investigate this statement and to prove that it is either true or false. Have students support their answer with factual evidence and a graphic display to explain the water cycle. Students may also research challenges or obstacles to continued fresh water access for future generations. Have students add their additional findings to their displays. Marty struggles with his faith and understanding about God because what he hears about God often contradicts what he experiences. Working in small groups, ask students to find passages in the book where Marty questions who God is and how God responds to his people. Then, based on the passages, ask them to write a statement from Marty’s point-of-view about his belief about God and how it’s evolving. Every main character in A Shiloh Christmas could be categorized as “good” or “bad.” Brainstorm with the students a list of characteristics for each category. Ask students to place each of the characters in one of the categories and to support their choice with evidence from the book. If a character changes from one category to another, students should also state the event that occurred to change the character’s life. Can people be only all-good, or only all-bad? Can people have characteristics that appear in both categories? Is this OK? Discuss with your students how most individuals are a product of their experiences, and that oftentimes, people can exemplify traits deemed as good and bad during their life. Have students select one of the characters and create a character autobiography, told in first person that helps explain how that character exemplifies good or bad characteristics, or both. Have students share their character autobiographies in small groups. Clearly, Marty loves animals: he saves Shiloh from abuse, he works for Dr. Collins, and he risks his life to save Judd’s dogs. His dream to become a vet will be expensive and require hard work and dedication. With a partner, ask students to research colleges near West Virginia that offer veterinary degrees and then prepare a video explaining the following: the prerequisite course requirements, the cost of the degree, the years required, and other pertinent information a perspective student would need to know. Students can present their videos to the class. Marty and his parents suspect that Rachel and Ruthie are being abused by their father, but they are unsure about how to handle the situation. Ask students to research the definition of child abuse and to determine if the punishment the pastor gives his daughters can be considered abuse, or whether it is discipline. Then ask students to write their opinion and support it with facts they have gleaned from their research. Have students share their opinion papers in small groups. After reading A Shiloh Christmas, try to find the largest map possible of Tyler County, West Virginia and locate the community of Shiloh. Look for all the cities or towns mentioned in the book. Some include: Parkersburg, Sistersville, Friendly, etc. Can you find any of the roads and creeks Marty talks about in the story? Guide written by Susan Geye, Library Coordinator, Everman ISD, Everman,TX.